What Is Needed For Thailand 4.0 To Really Take Off? Thailand 4.0 is a new model being proposed by the Thai government as they look towards having a value-based economy. Thailand 1.0 saw emphasis on agriculture, 2.0 saw the focus switch to light industries and 3.0 was all about heavy industries. Thailand became stuck in a middle-income trap in many ways and growth therefore slowed as a result. So, Thailand 4.0 is seen as the solution to this and is set to be the catalyst for a healthier future. There will be three main elements in the Thailand 4.0 structure, with the first focusing on turning the country into a high-income nation. This will see more emphasis put on innovation, research, development, science and technology. As part of the second element, Thailand want to move towards a more inclusive society which will see everyone have the chance to thrive and prosper. The third element is all about sustainable growth and ensuring that there is economic development but not at the detriment of the environment. 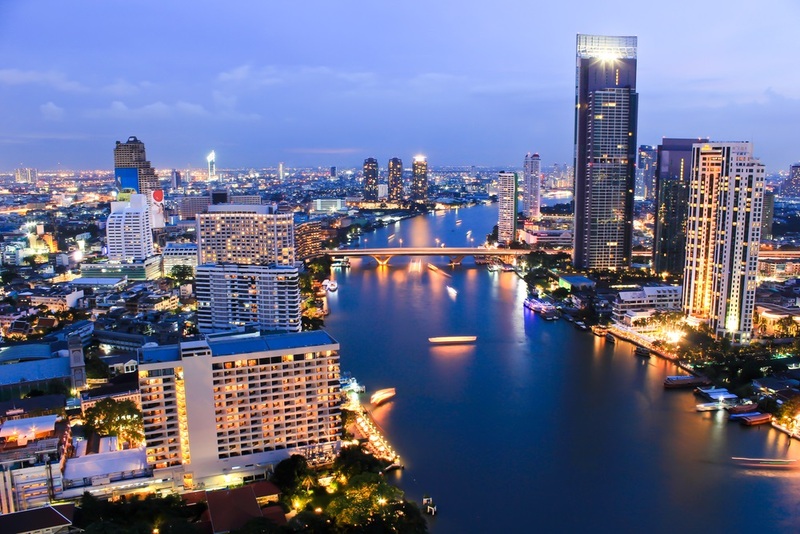 It’s believed that Thailand will have to rely on foreign investors initially to help Thailand 4.0 take off. Their lack of domestic capacity means they can’t progress with a number of their target industries at present, ultimately meaning that foreign money is needed. This has seen new legislation come into play which has seen incentives for foreign investors increased with income tax exemption one of the perks. In addition to the financial benefits, the country is already quite accommodating to foreign visitors, with great food, solid work ethic and their world renowned smiles. Visitors will even be able to enjoy forms of online gaming via SBObet and other reputable sites. There also has to be a change in education if Thailand 4.0 is going to really take off. The courses provided by the educational institutes around the country will have to fall in line with the Thailand 4.0 policy, otherwise students will be studying for qualifications that are no longer as relevant. There also needs to be a shift in the mindset of teachers at high school level too, with the focus being on encouraging pupils to study in fields such as engineering. There also needs to be drastic changes in technology too with universities and schools being urged to ensure that their students and scholars have the necessary skills required. Disruptive technology is going to have a huge say in the success of Thailand 4.0 and whether it actually meets its targets. It’s going to take a huge effort to get Thailand 4.0 off the mark initially, with long term success a long way off. There will have to be a real concerted effort from various ministries, especially education, as the country looks to move in a new direction to secure a better and more sustainable economy.